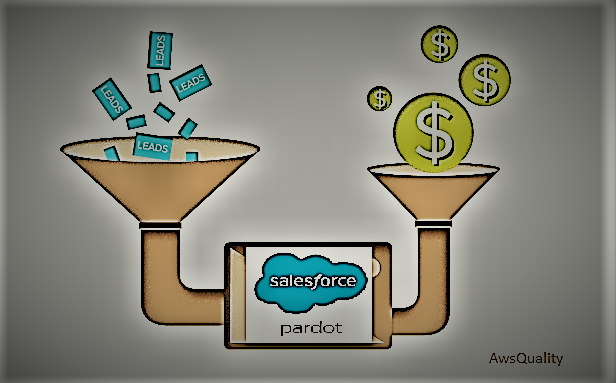 Pardot is the B2B marketing automation solution for Salesforce users which enables marketers to exceed their lead generation goals. 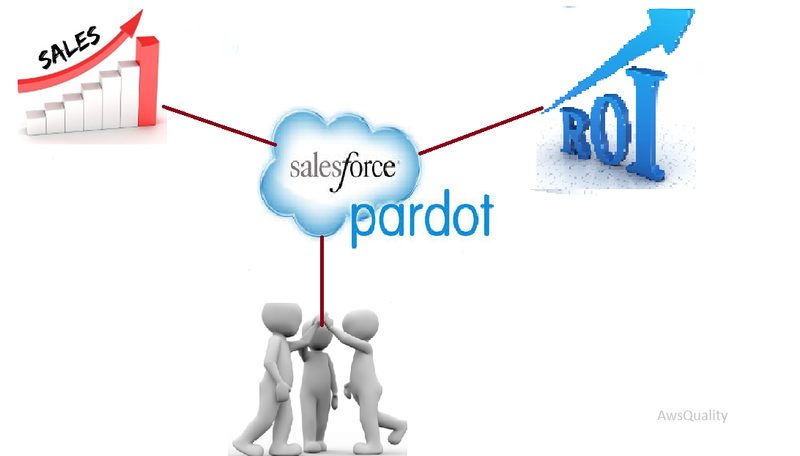 Some of the advantages of Salesforce Pardot are discussed below which will help organizations to optimize their business. It helps to see result at every stage of sales process from click to closing of results and helps in identifying the best leads. Engagement with campaigns is better tracked hence improves follow-up speed and further closing the leads. Filling the funnel only with high quality leads which have maximum possibility to give the results. Since the funnel has targeted leads in its pipeline so it effectively run highly targeted email campaigns. Track campaign performance with customized dashboards to better understand the ROI. By integrating marketing automation i.e Pardot with CRM system, gives sales insight into their prospects’ interactions. Hence integration helps to align your process for qualifying and distributing leads, and allow reps to identify the hottest leads at a glance.